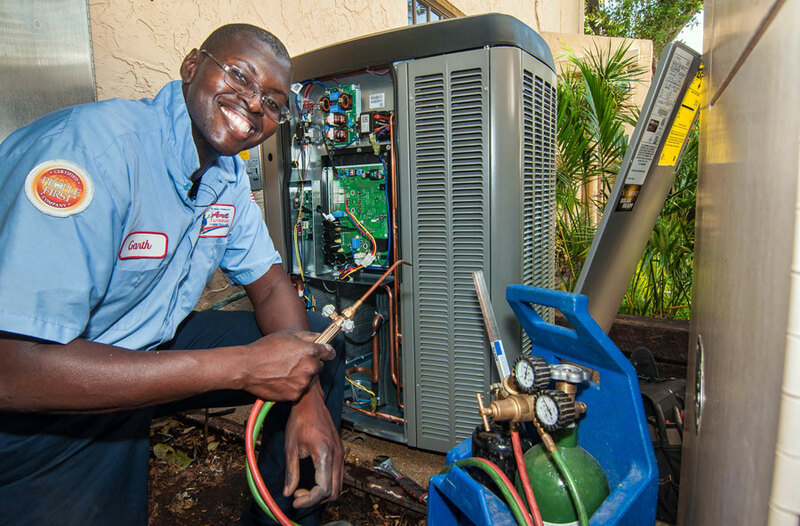 If you’re looking for the best in new air conditioning and home comfort solutions, Art Plumbing, AC & Electric’s Home Comfort Specialists will provide you with the solutions and information you’ll need to make the best choice for you and your family. We offer a wide range of comfort systems that will not only meet your expectations, but your budget as well. New technology has enabled the creation of efficient air conditioning systems that use very little electricity compared to older models. By investing in a new, higher efficiency system, you’ll save money on electricity bills each month. Plus, your new system will increase the value of your home as well as reduce your monthly operating expenses, making your home more attractive and affordable. We will install an air conditioning system designed for your needs, with maximum efficiency, at a price you are comfortable with. Call Art Plumbing, AC & Electric today and ask how a new air conditioning system in your home can save you money.